For nearly a century, the Ambassador Hotel has been one of Milwaukee’s premier settings for meetings and special events. Our Art Deco gem of a hotel offers an inspiring backdrop, where historic grandeur merges perfectly with contemporary luxury and sophistication. Whether you are planning a small breakfast meeting, a boardroom session, a training seminar or hosting a sales meeting or banquet for up to 120 guests, our experienced planning and culinary team will ensure that your gathering exceeds all of your expectations. 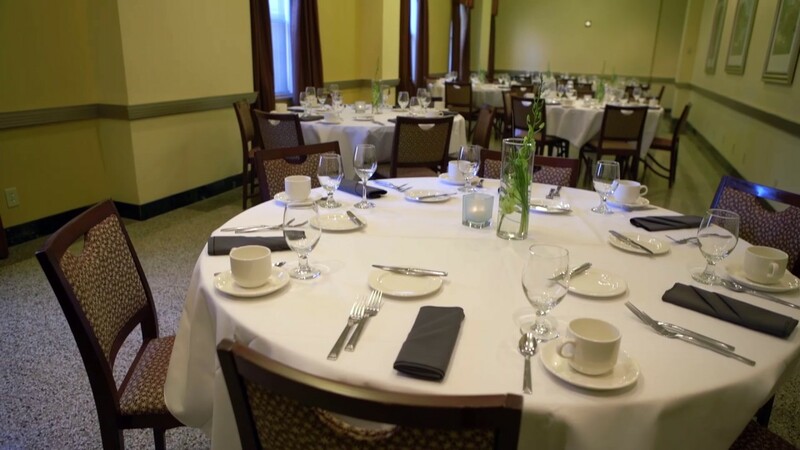 Each special event hosted at the Ambassador Hotel is unique to its host. Boasting over 5,000 square feet of flexible space and eight distinctive venues, we offer a fully custom tailored experience with attention to impeccable service and detail. Enjoy ample on-site parking (including available complimentary tour bus parking), customized on-site catering and the flexibility to plan and execute your event or meeting exactly according to your vision.